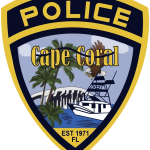 On April 11, 2019, around 9:26 am, Officer Esterle responded to a call for service regarding a suspicious vehicle in the parking lot of Kohl’s, located 513 Southwest Pine Island Road. The vehicle was described as a dark colored Toyota Corolla parked near the front entrance on the right side of the store front. The anonymous, concerned citizen observed a female exit the passenger seat, return to the trunk of the vehicle and retrieve a spoon. The female then returned to the front passenger seat and remained inside with another occupant. 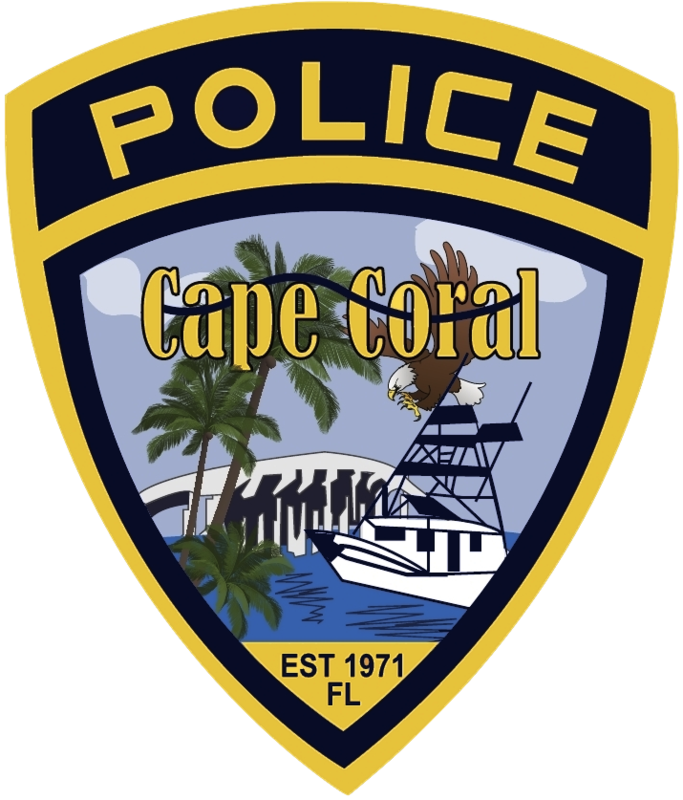 Officer Esterle arrived on scene and located the vehicle and began to approach as the driver, Jessie James Noble (W/M, DOB: 03/25/1993, 132 Gaslight Ave, North Fort Myers) placed the vehicle in reverse and rapidly backed-up into the lanes of traffic in the parking lot. The Toyota rapidly accelerated through the crowded parking lot and this coupled with the concern of the suspicious circumstances and the occupants not wearing seatbelts, Officer Esterle turned his emergency lights on to pull the vehicle over. The Toyota picked up speed through the parking lot but stopped at the main driveway of the shopping plaza. Officer Esterle approached the open driver side front window and immediately recognized a silver spoon on the center console that was full of white powdery substance, later identified as Fentanyl. The female passenger, Cameron Franklin Schaarschmidt (W/F, DOB: 12/05/1996, 4477 St. Claire Ave, North Fort Myers), had her hands clenched and tightly pressed against her thighs. Both occupants were detained for a criminal investigation and were searched along with the vehicle. SSchaarschmidt dropped several clear Ziploc bags, one of which contained methamphetamine and one of which contained cocaine. Three Ziploc bags were also located that contained 19.7 grams of Fentanyl. Also, a .380 handgun was located within inches of the driver’s seat. Noble exhibited indicators of impairment so a DUI investigation ensued. Noble performed poorly on the field evaluations and was arrested. Noble’s breath was 0.000. Noble completed a drug influence evaluation from a certified Drug Recognition Expert and was found to be impaired by a controlled substance. Noble submitted to a urine test which is pending. A records check revealed that Noble is a convicted felon. Noble was charged with DUI, Trafficking Fentanyl, Possession of a Firearm by Convicted Felon, and 3-counts of Possession of Drug Paraphernalia. Schaarschmidt was charged with Trafficking Fentanyl, Possession of Cocaine, Possession of Methamphetamine, Possession of Heroin, and Possession of Drug Paraphernalia.